Veteran singer Yoon Do Hyun revealed to be a fan of BTS. Yoon Do Hyun shared that he covered various�genres of music from trot to idol songs for the show, and said, "Songs by�Wanna One�and BTS were selected since I was trying to make it diverse." He continued, "The views were especially higher since they have big fandoms." 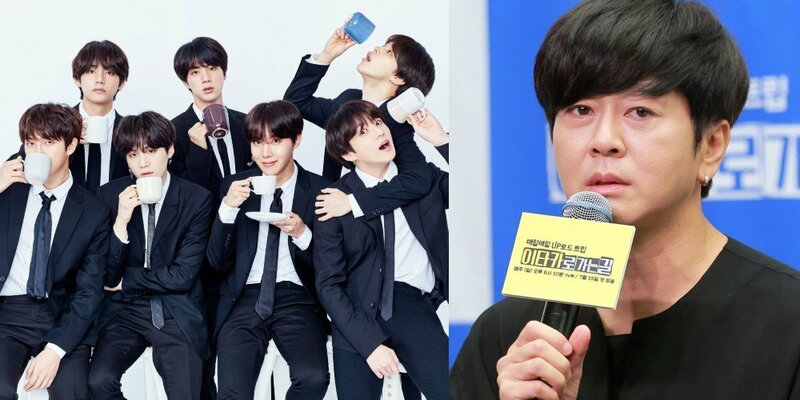 Yoon Do Hyun then revealed his love for BTS by confessing, "I'm personally an ARMY."